The completely re-engineered Exocet from Exomotive. Proudly built in the USA. 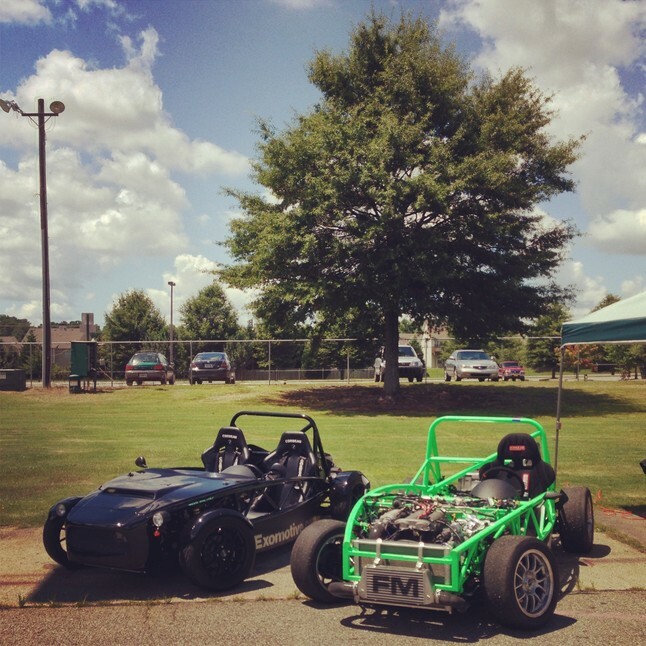 Place your deposit for the Exomotive Exocet. Your deposit reserves your build slot and begins your Exocet build. Learn more about the Exocet at exomotive.com/exocet. Proudly built in the USA.